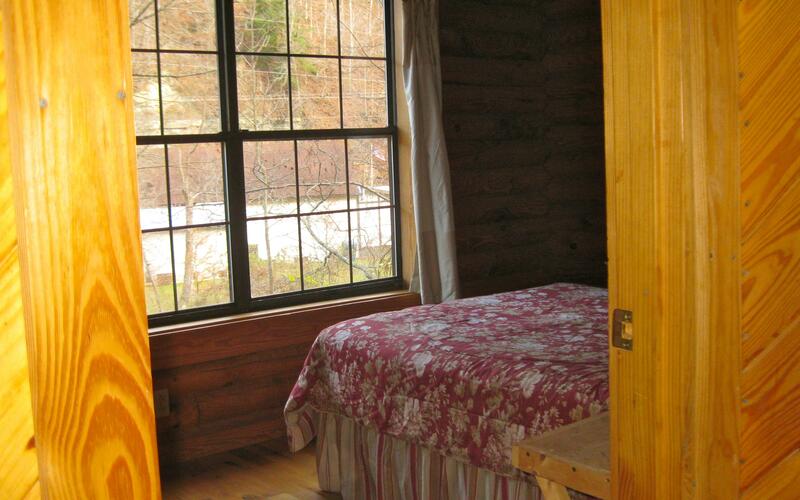 The Cumberland is nestled in the surroundings of scenic Natural Bridge State Park. This cabin offers a great place to getaway from it all. Its two bedrooms can accommodate 2-4. 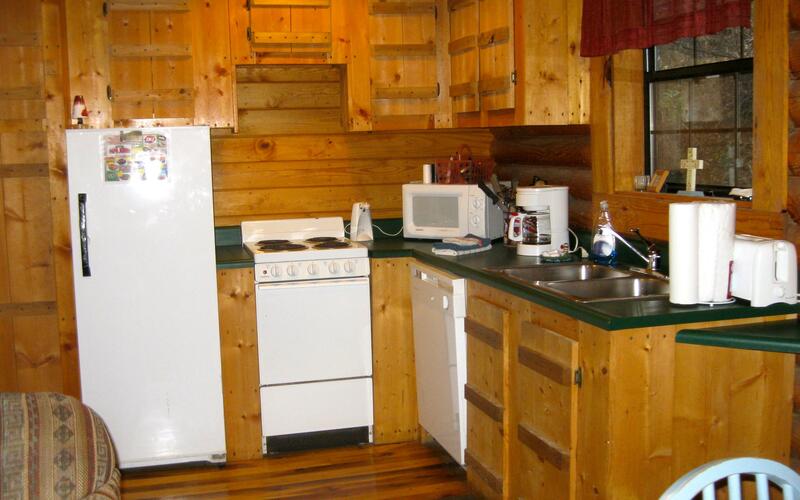 Located adjacent to the Natural Bridge SkyLift this cabin offers satellite television with HBO, fire pit and porch swing. All cooking utensils, linens, towels, and soap are supplied. Perfect for those who just want to appreciate nature at its finest. Bring your marshmallows for the fire, food for the grill and a smile for the fun. There is a queen bed and a full bed to sleep 4 people. Allows one pet. Thank you we loved the bed slept great. Cabin was very nice, quiet and peacefully look forward to coming back. 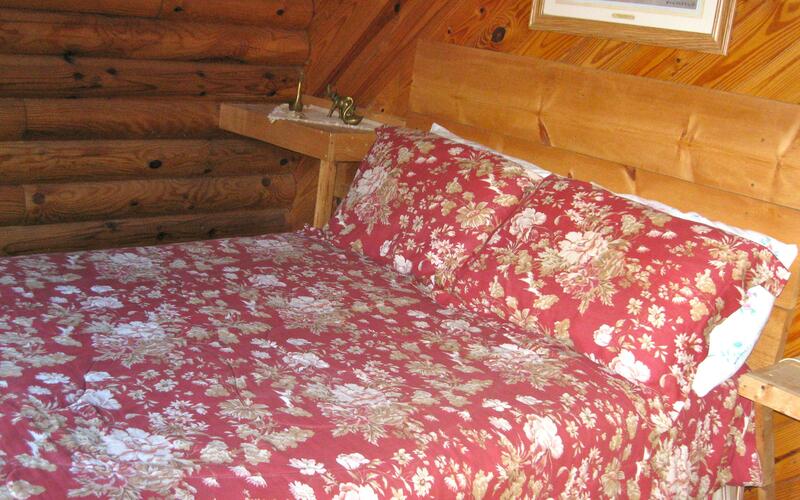 The cabin had a cozy atmosphere and was located in a great area for the activities we sought. The kitchen was well equipped with pots and pans. The gas fireplace worked great and kept us warm. We truly enjoyed the cabin which provided all the necessities. It was nice to park and unload and pack up because it was accessible. WE have paid more elsewhere and got a lot less. We will definitely use Natural Bridge Cabin Company again. When we arrived we were made to feel very welcome by the office personnel. 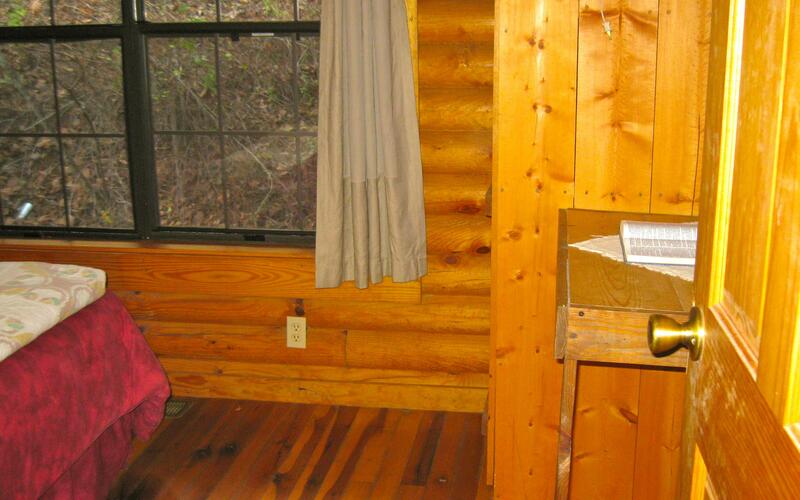 Our cabin was definitely not a disappointment. The rustic appearance, comfortable beds and living area furniture, A/C and appliances made it feel like a home away from home. We did a lot of driving during our week stay, adventuring out to Owingsville, Mt. Sterling, Louisville, Owensboro, Mt. Vernon and of course exploring the Slade area. 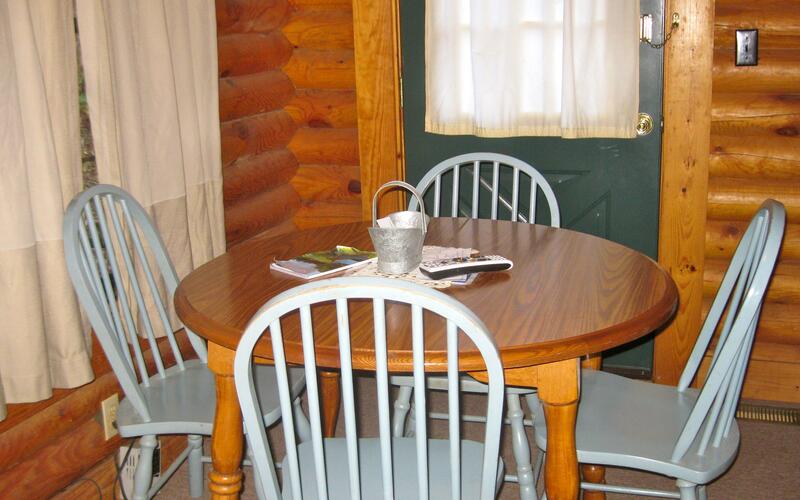 Our cabin was a great place to rest, refresh and just simply enjoy family time. Thanks for a great experience!